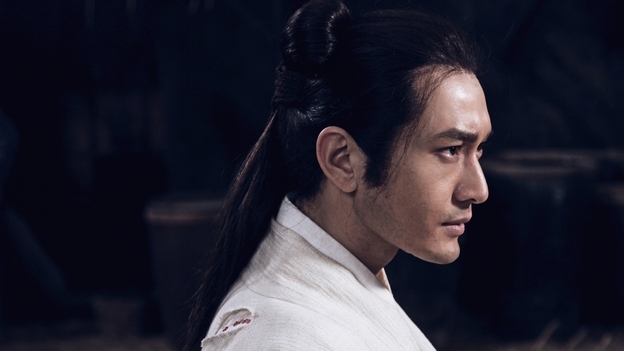 An action-packed, effects-laden new vision of Liang Yusheng’s classic novel ‘Baifa Monü Zhuan’. 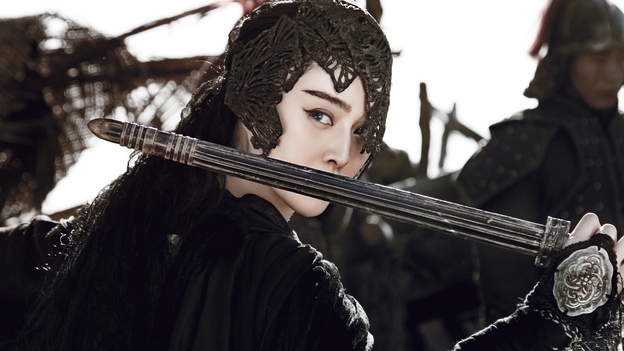 Previously adapted for the big and small screens in iconic works such as The Bride with White Hair and The Romance of the White Hair Maiden, Liang Yusheng’s classic novel ‘Baifa Monü Zhuan’ once again serves as inspiration for this electrifying addition to the wuxia legacy. Jacob Cheung’s lavish epic unfolds in the final years of the Ming Dynasty, where corruption is rife throughout the Imperial Court and the land is ruled by ruthless tyrants. 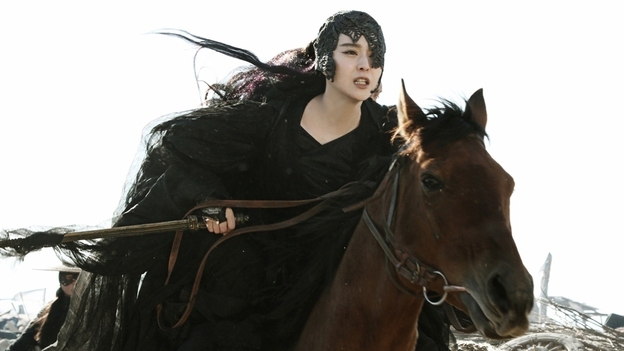 With war imminent and famine sweeping throughout the northwest, a mystical sorceress known as the Jade Raksha (played by Chinese superstar Fan Bingbing) steps in to fight the power-hungry dictators and save the people from their suffering. Mistakenly believed to be evil by many in the empire, the noble witch is framed for the murder of a governor and her followers become fugitives from the law. Featuring staggering action sequences (meticulously choreographed by Stephen Tung), complemented by a grandiose love story between the titular enchantress and young heir to the Yudang clan, Zuo Yihang, Cheung’s sumptuous modern vision of this enduring tale is augmented by the artistic guidance of Hong Kong legend Tsui Hark and is bursting at the seams with passion, verve and a boundless creativity.